1973 : Invention of the patented device for extemporaneous preparation in compliance with the various regulations set by the pharmaceutical industry. 1993 : DMF (Drug Master File) number delivered by the FDA. 2000 : Takeover of Flaconnages Azuréens based near Nice. 2011 : New management team. ⋅ More than 200 active customers per year. ⋅ 3 million glass bottles, plastic, aluminum per year (standard, accessorized or customized). ⋅ 10 million of accessories per year. ⋅ 500 items on stock with over 3,000 possible combinations. 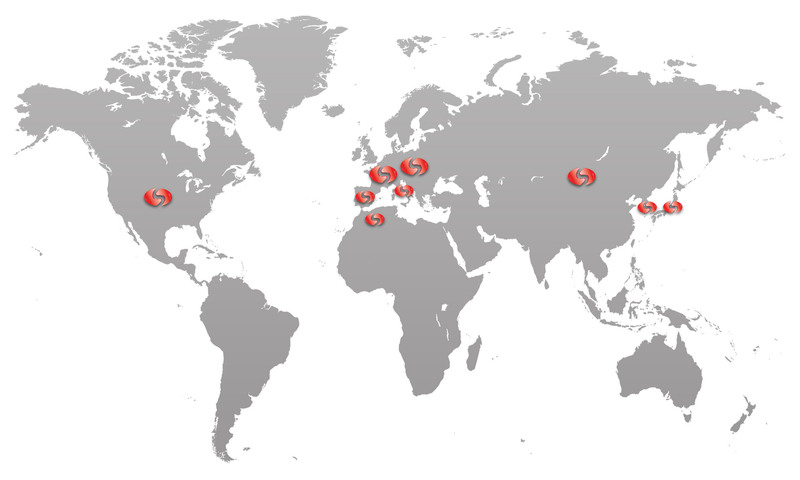 ⋅ Deliveries in over 20 countries. With its know-how and the ongoing development of its employees skills, SEMCO has developed a real technical expertise and a quality process to offer you products with high added value. Over the years we have built a solid reputation with a growing activity, based on the development of innovative solutions in the pharmaceutical medical, veterinary, cosmetic, industrial and nutrition fields. We offer complete sets (bottles, accessories, printing) and respond to many types of original applications.To achieve this mission, SEMCO uses its own technical know-how of the markets and relies on its network of leading European manufacturers, all of them being partners of the company for decades. 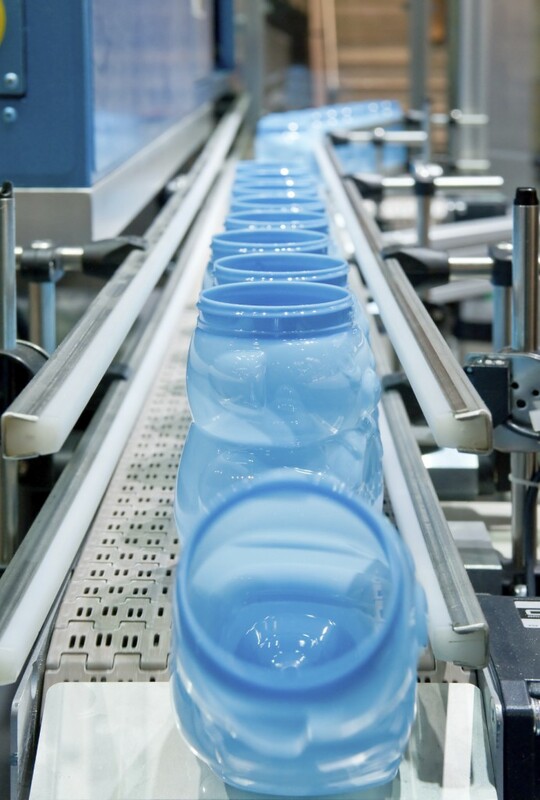 Semco provides a full service delivery, covering bottles, customization and accessories (closure), through all project phases: design, pre-production tests, BAT, storage, delivery, tracking. Semco offers the Research & Developement with a broad range of skills: consulting, research, design, technical validation, industrialization, etc. … for all our standard items as well as for specific customer projects. Creator of standard ranges, SEMCO is investing in its own industrial equipment in order to control the quality and productivity. In some cases, Semco has also developed a partnership with its customers for a dedicated mold with special tools. Because our business is to ensure the right in time delivery of your products, Semco has a real expertise to optimize your logistics costs, lead times and your stocks. From its distribution plateform, Semco is able to offer solutions and logistic organization to meet your needs, your expectations and your satisfaction (safety stock, minimum quantities, frequent deliveries, …).